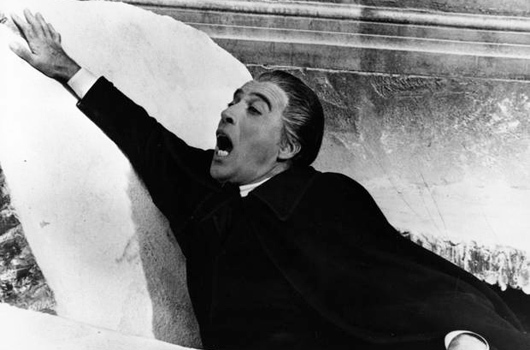 At the end of Christopher Lee’s dramatic, dusty demise as the titular character in Hammer’s Dracula (1958), we see that count’s ashes divinely scattering to the winds, making it very difficult for Klove (Philip Latham) to gather them together again for Dracula Prince of Darkness (1966). Gather them he did, however, for the first of the studio’s sequels to their monster hit, which saw Lee play the character for the second time without his now-legendary latter reservations. With a strong, competent cast including Andrew Keir, Francis Matthews and Barbara Shelley, Dracula Prince of Darkness is arguably the best Dracula sequel Hammer ever made, with its brooding tension and handsome sets. The action picks up some years after the end of the original film, opening with a nice vignette of the potential staking of the body of an innocent village girl thwarted by the Abbot of Kleinberg, Father Sandor (Keir). Following the dispersal of the barbaric funeral cortege, Sandor stumbles across four English tourists at an inn in the Carpathians: Charles Kent (Matthews), his wife Diana (Suzan Farmer), brother Alan (Charles Tingwell) and reserved sister-in-law Helen (Barbara Shelley). When they reveal their travels are to take them to Carlsbad, the abbot warns them to steer clear of a castle in the area which is not to be found on any map. Dismissing his caution, Helen cajoles the others into pressing on with their plans, but on the road to Carlsbad they are abandoned by their coach driver, who is too afraid to enter the town after dark. Their delight at an approaching driverless carriage turns to apprehension when, against their will, it transports them to the very castle they have been told to avoid. Within, they find a dinner table curiously laid for four people, and rooms made ready for them, with their luggage already installed. The mystery is soon apparently solved with the appearance of Klove, who explains that his late master, Count Dracula, left instructions for the house always to be kept ready to receive visitors. Despite Helen’s fears spiralling into hysterical overdrive, the others persuade her they should all stay the night, but when Alan stalks abroad after lights-out to ascertain exactly what Klove’s nocturnal rumblings and fumblings are all about, he becomes the unwitting instrument in the revival of Dracula. The servant stabs him and, in a particularly gruesome scene for the time, suspends his body over the vampire’s sarcophagus before slitting his throat that his blood may mingle with the Count’s ashes, thus restoring the vampire to his undead life. Seeking her husband, Helen is led directly into Dracula’s clutches, and becomes his first victim proper since his resurrection. Next morning, a confused Charles and Diana attempt unsuccessfully to find the missing parties, ultimately quitting the castle in a state of alarm. Charles determines to return to the castle to find the others, leaving Diana in the relative safety of a woodcutter’s hut, but the conniving Klove dupes her into returning also. In the meantime, Charles has found his brother’s body and, as his wife joins him, the two come face-to-face with both Dracula and the newly vampirised Helen, making a narrow escape only to overturn their carriage in a desperate flight to Kleinberg. Rescued by Father Sandor, they are taken back to the monastery for Diana to recuperate. Not to be thwarted, Dracula and his concubine follow in hot pursuit, and enter the sanctified house with the assistance of the Renfield-esque Ludwig (Thorley Walters). Diana is borne away by Dracula but Helen is captured and destroyed by the monks. Relentlessly tracking the vampire and Diana back to his lair, Sandor and Charles head across country to gain the advantage. 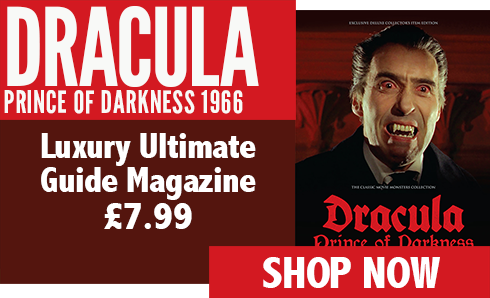 Diana is rescued, but Dracula’s coffin slides onto the icy moat surrounding the castle walls and the Count does furious battle with Charles before an errant rifle shot from that good woman cracks the ice. “Running water!” exclaims the abbot, grabbing the gun and shattering the ice in several more places, sending the Count to a freezing watery grave. A very satisfying and innovative finale, the ice scene was almost the end of Christopher Lee’s stunt double Eddie Powell, who hadn’t realised that when he sank below the false icy top on the moat, it would be too dark for him to find the oxygen bottles which had been placed there for his survival. Thankfully, the worst did not happen, and the scene is probably one of the more powerful and striking endings to a Hammer horror. Dracula Prince of Darkness treads safe ground, being a costume period piece with a well-defined plot and storyline, and great support performances in the form of Suzan Farmer, Thorley Walters, Charles Tingwell and Philip Latham to bolster up the main cast. Terence Fisher’s lively direction makes for a quality production, the first to be made at Bray since its refurbishment, albeit that the film was shot back-to-back with Rasputin the Mad Monk (1966) in order to recycle sets, cast and crew to keep costs to around £100,000 a picture. 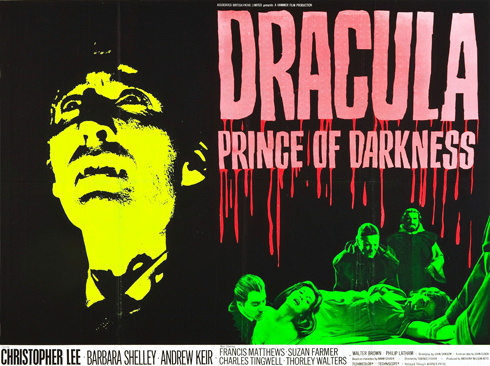 A strong episode of the saga even some fifty years after its production, Dracula Prince of Darkness was a substantial box office success both at home and abroad. 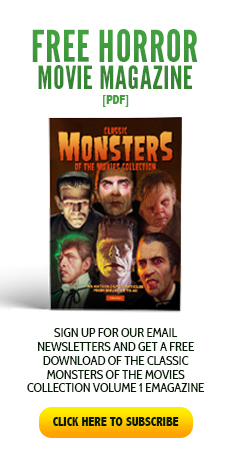 Made at a time when Hammer was at its fullest strength, it remains a beautiful set-piece highlighting all that was great about the heyday of Hammer horror. I’m a huge Hammer fan, have been watching them since I was a kid in the 70’s. I have seen them all, and love all 7 Dracula movies and know them all word for word. For me, there is still nothing to touch them for atmosphere, even after all these years! 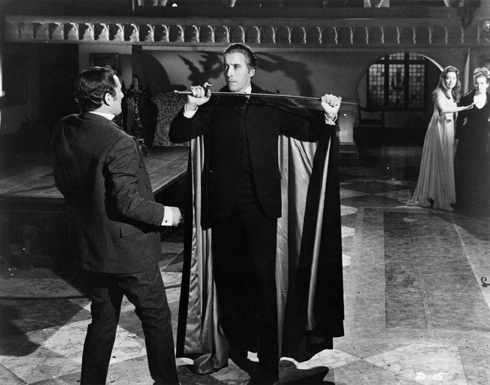 Dracula Prince Of Darkness is my favourite Hammer film of all time.